Obtained 8 independent intellectual property patents, such as "mixed cutting motion control", "laser motion control", "high speed engraving and cutting control". 2014 Successfully develops mixture motion control system. Successfully develops AWC708PLUS laser motion controller for CCD visual orientation control system. Starts to explore the overseas market. 2012 Successfully develops AWC708LITE laser motion controller . 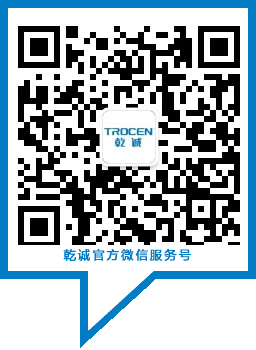 Shenzhen Trocen Automation Technology Co.,LTD was formally incorporated.And the first serious product-Awc608 laser motion control system entered market and won a great support and hot response from customers & fans. In December of this year ,a enhanced AWC608C come with a better performance and reliable stability.